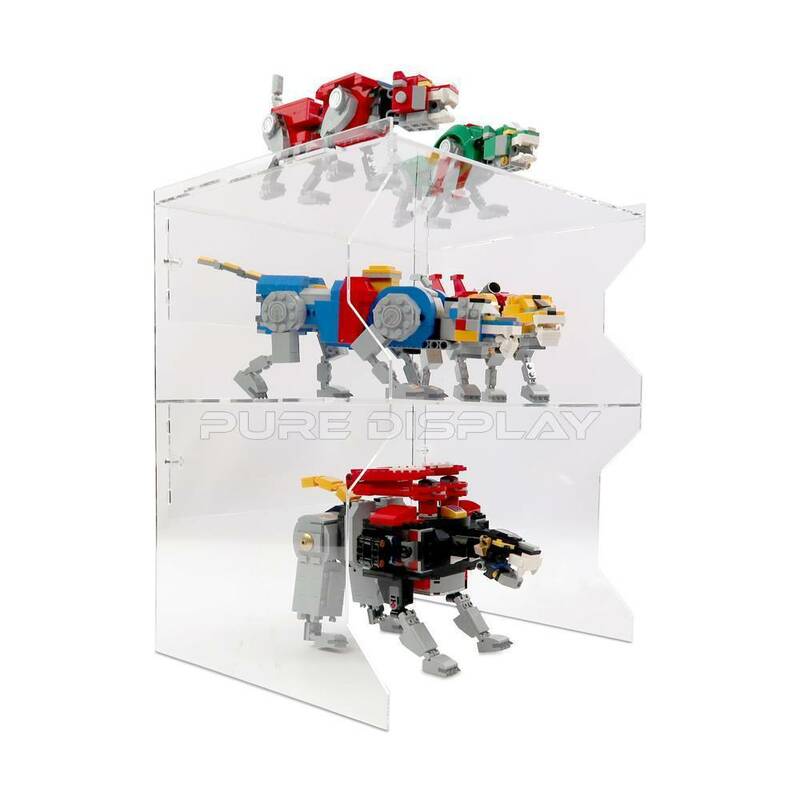 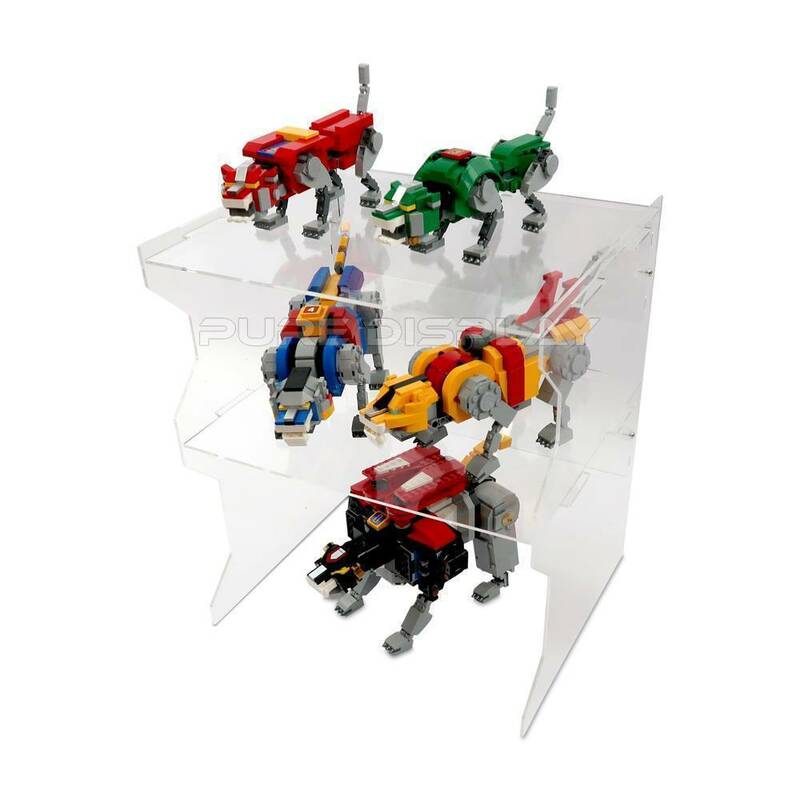 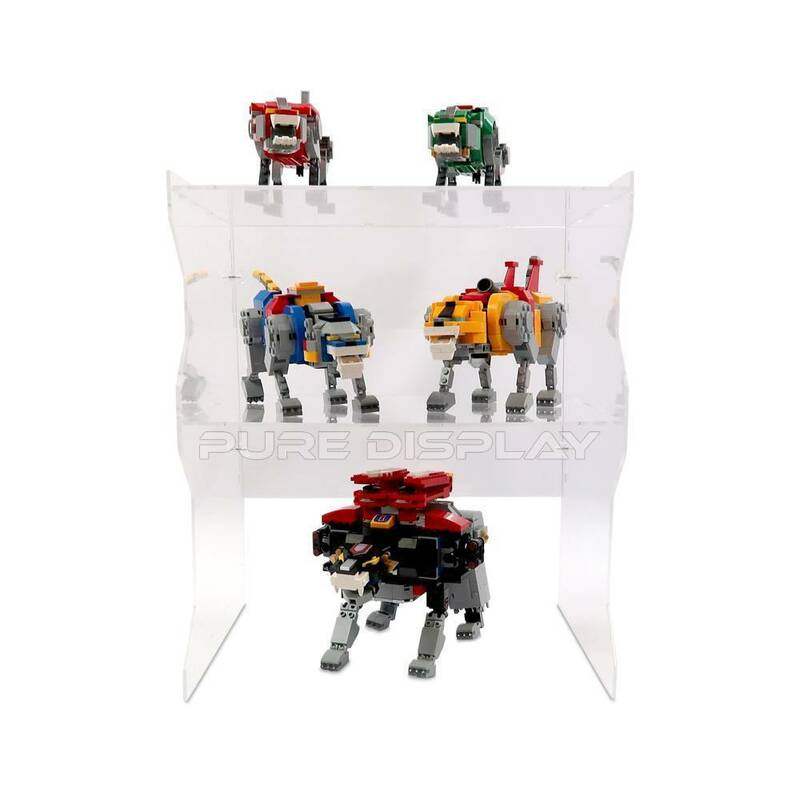 Acrylic display stand for Lego IDEAS 21311 Voltron in individual mode. 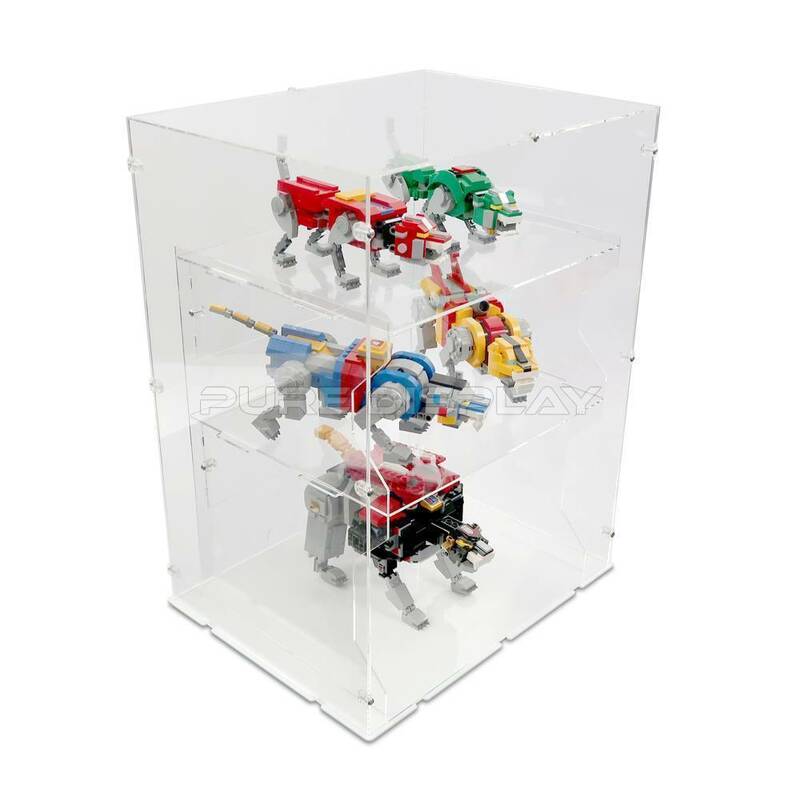 Lego model and case not included. 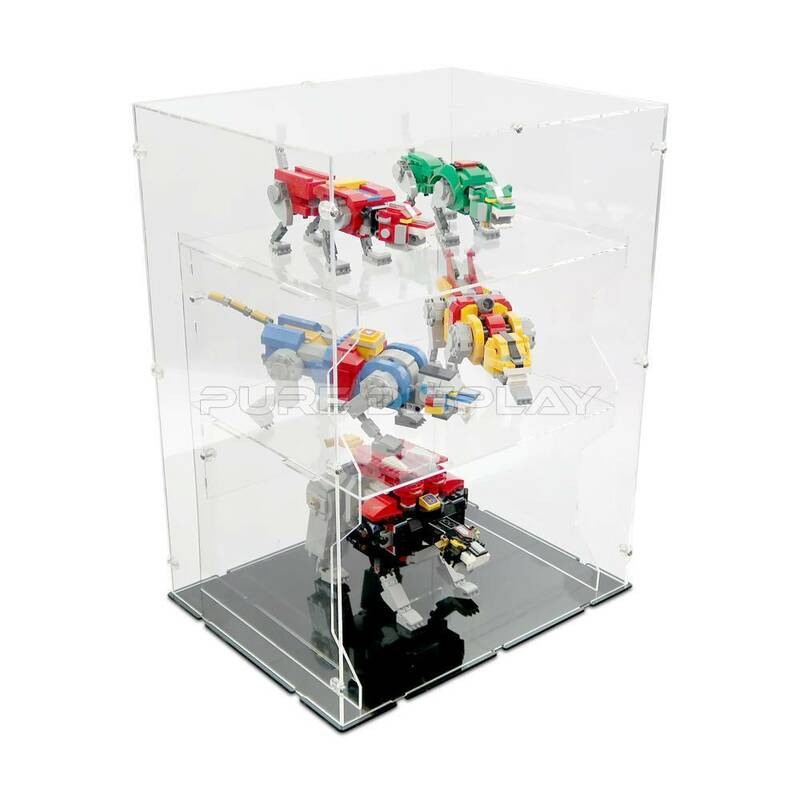 Acrylic display case available to purchase separately.